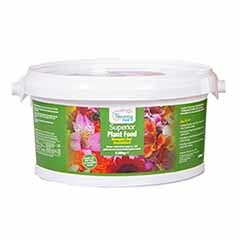 Guaranteed to make an impact in your garden. Stunning foliage changes colour throughout the year for year round interest. 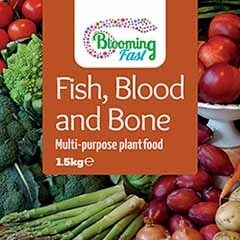 Slow growing, making them ideal for growing in large pots or smaller gardens. 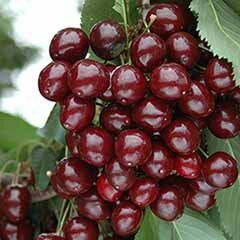 Supplied as a 2 year old potted plant in 10,5cm pot, well-branched, and trimmed back to 20cm. 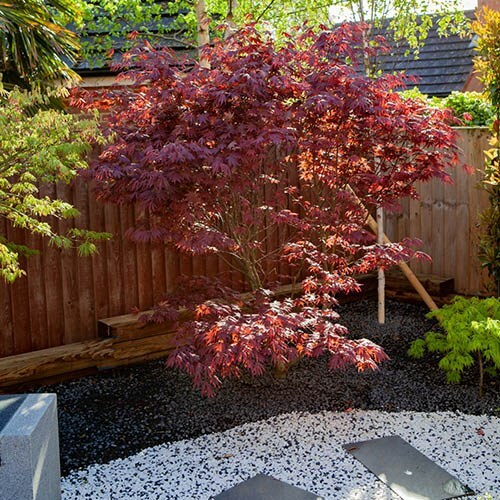 These stunning Acers are guaranteed to make an impact in your garden for years to come! Fully hardy even in the coldest winters they lose their leaves in winter, only to burst with incredible colour in spring. The stunning foliage changes colour throughout the year, producing an amazing array of colours in Autumn. 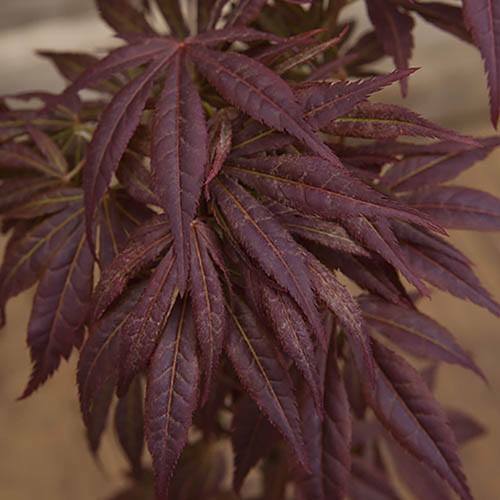 Acer palmatum 'Atropurpureum' has a classic deep burgundy-purple leaves that turn an even more brilliant shade of bright red in Autumn, just before they fall. 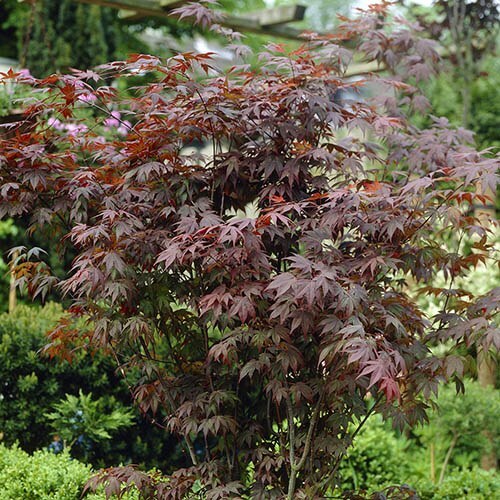 The classic red-leaved maple, ideal in large pots, shade or sun, in traditional and modern garden styles. 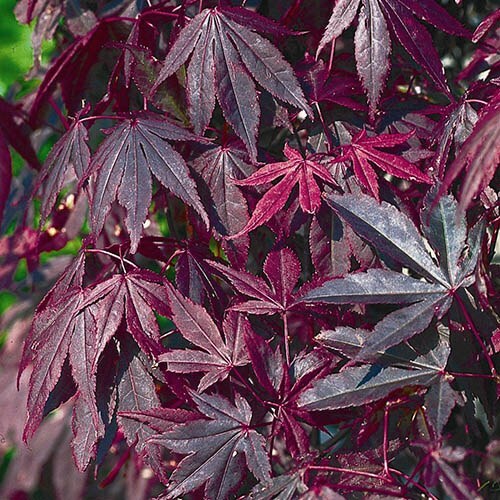 Acers are slow growing, making them ideal for growing in large pots or smaller gardens, where once planted, they are very easy to maintain, and reward you with gorgeous foliage displays for many years. 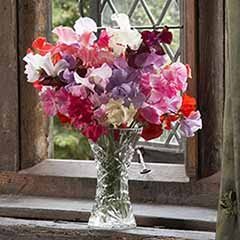 They do well in light shade, as the brightest summer hot sun can scorch the paler coloured leaves occasionally. 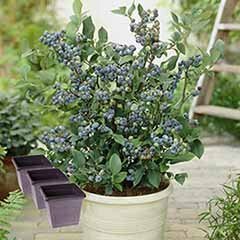 Supplied as a 2-year-old potted plant in a 3L pot, well-branched, and trimmed back to approx. 60cm tall. Leaf colour is best in partial shade, although full sun can be tolerated. Leaf scorch can be caused by lack of soil moisture or excessive exposure. 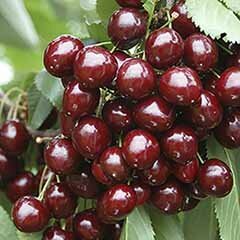 Leaf colour is best in partial shade, although full sun can be tolerated as long as the plant is well watered. Avoid exposed places as leaves can suffer with wind-burn (scorch), especially if the plant is dry. 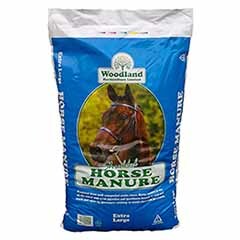 Fill the planting hole with soil and heel well in. Water well. Delivery took a few days longer than expected. Plants arrived in excellent condition and now doing well. Customer very happy. Will be buying again.